Pantanal Stadium is located in the city of Cuiaba in the interior heart of Brazil and – more specifically – within the Pantanal, a wetland area and nature paradise interspersed with rivers and small lakes. 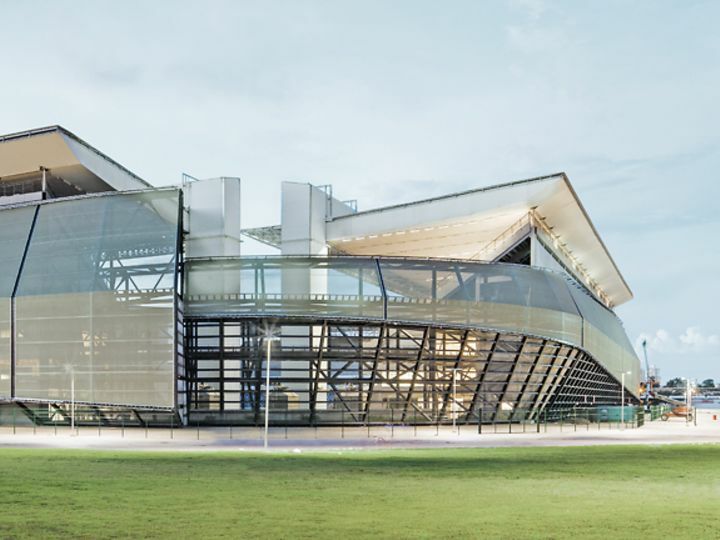 The stadium has been built completely anew on the site of an earlier and now demolished stadium and will serve as a multipurpose arena after the 2014 FIFA World Cup. 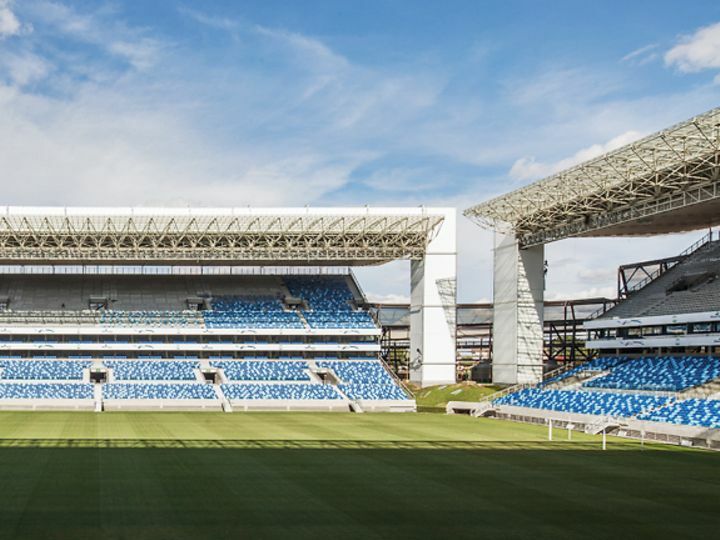 dormakaba products are installed in many different areas of the Pantanal Stadium, supporting its sustainability with their high-quality workmanship and longevity. Automatic sliding doors (ES 200 Easy), door closer/floor spring systems (TS 72 and BTS 75) and emergency exit hardware (PHB) ensure spectator flows remain smooth and safe – even in crowded situations. In the VIP area, discreet dormakaba glass fittings contribute to the panoramic views.